Ordered a size bigger as suggested - perfect fit. Amazing quality. 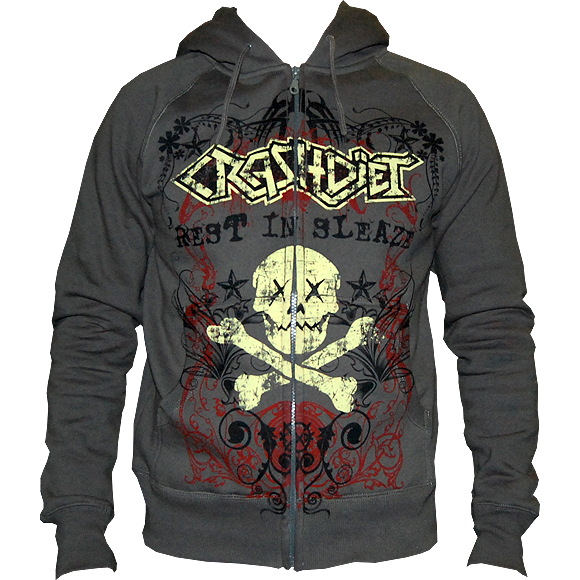 This is my second piece of Crashdiet merch and have been very impressed!